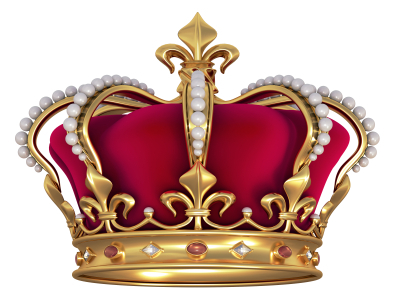 Richard Archives - Who is next in line for the throne? 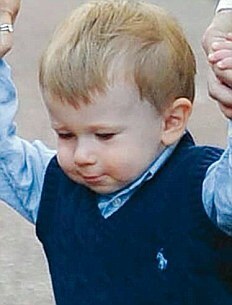 Xan Richard Anders Windsor, Lord Culloden was born on March 12, 2007. 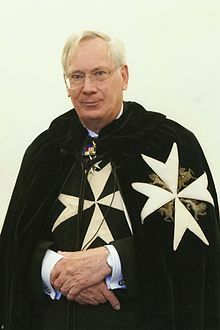 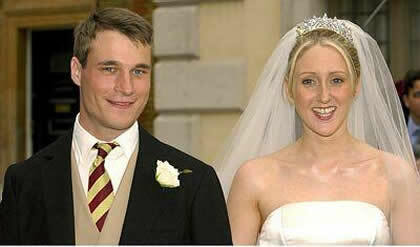 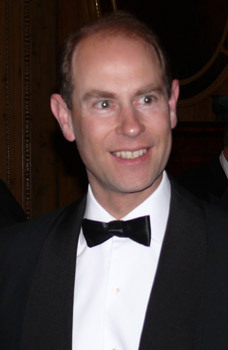 He is the eldest child of Alexander Windsor, Earl of Ulster and Claire Booth.